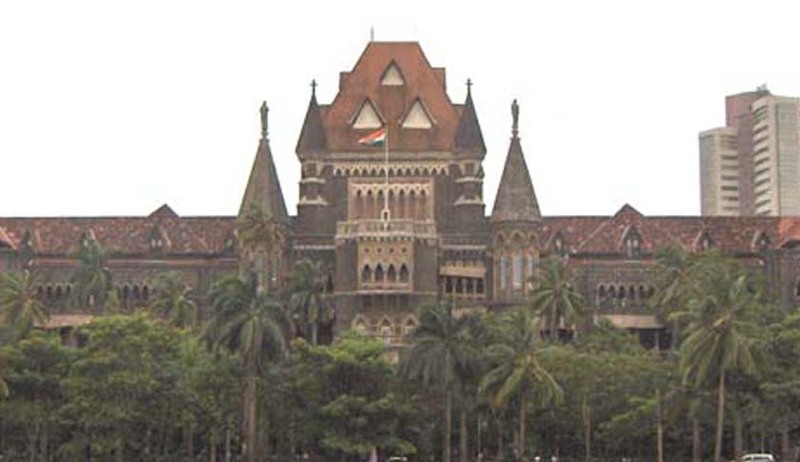 A Bombay High Court Bench comprising of Justice M.S. Sonak and Justice A.S. Oka, while dismissing a divorce petition, held that gaining weight after marriage cannot be ground for divorce. The Court observed that the allegations that the Respondent being of quarrelsome nature and that the Respondent is adamant constitute normal wear and tear of marriage and by itself no ground for divorce. It was alleged by the husband that the wife had undergone a breast surgery before marriage, which wasn’t disclosed to the husband. Because of her medical condition, the wife started putting on weight after marriage. The husband alleged that she even refused to take medical treatment for the same and hence, the Appellant could not enjoy the pleasures of the matrimonial life. It was alleged that the appellant had to do all the household work and that the respondent never fulfilled the expectations of the Appellant. The husband submitted instances of ill-treatment by her wife and stated that the respondent was short-tempered and she never loved him. According to the husband, she also lodged false police complaints against the appellant and his family and threatened to commit suicide. The husband finally submitted that the allegations made by the appellant do not constitute mere wear and tear of marriage; but constitute acts of cruelty. The court noticed that the marriage was consummated. It said that the allegation of no healthy sexual relations wasn’t substantiated and doesn’t constitute an act of cruelty. The appeal was filed by Milind Anant Palse, against a Family Court’s judgment rejecting his divorce petition. The High Court, until April, offered an amicable settlement between the parties as the couple had been residing separately for a very long time. However, the parties couldn’t come to terms. The divorce was demanded on the ground of cruelty under section 13 of the Hindu Marriage Act, 1955. The Court also stated that even assuming that there is an irretrievable breakdown of marriage, under Section 13 of the said Act, the break down of the marriage is no ground to grant a decree of divorce. Unless one of the grounds set out in Sub­section (1) of Section 13 of the said Act is established, a decree of divorce cannot be passed.